Seeing as I’ve bought so much recently, I thought I’d better clear a little more space in my wardrobe, so I’ve put a handful of things up for sale on ebay. Like last time, I would like to offer all blog followers half price postage! So for anyone in the UK, you can get 1st class recorded delivery for just £1.50, and anyone in the EU can get their items posted via airmail for just £2.00! If you wish to by anything, please send me a message via ebay before you pay to let me know you are a follower so I can deduct your discount. 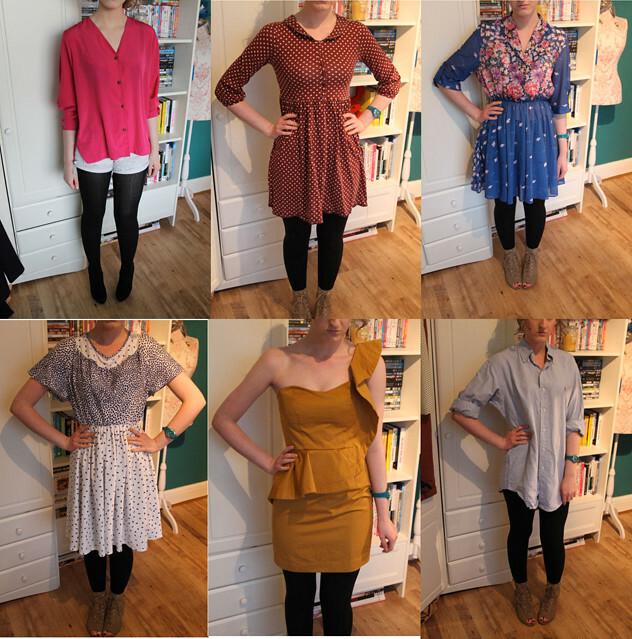 Here is what I have up for sale at the moment, including the dress I wore here for my 21st birthday! If you’ve got any questions about anything or want to me an offer different to what the item is up for, just message me and I’ll see what I can do! Go see the items in more detail here. "FEELS LIKE I AM FLOATING"
Claire how can you sell your lovely clothes?! I like to keep everything and annoy my ma and pa by overcrowding my wardrobe! They are all lovely. If only was a size 10!